Helambu circuit trek is an easy & short trip, but it offers spectaculars mountain scenery. The Helambu region developed in metaphysical prospects. The Mani walls and monasteries are the characteristics principle of the Helambu region. 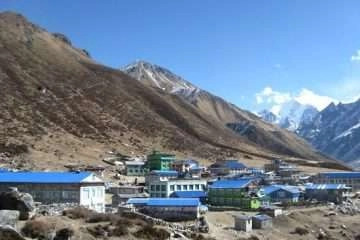 Helambu is a part of Langtang and Gosainkunda trek. Moreover, it is one among the closest tours from the center of Nepal. Although it belongs near the central city and a kind and simplicity of the settling state are thus untouching. The Helambu circuit trekking begins from Sundarijal since the trail usually passes through the Tamang and Sherpa villages. 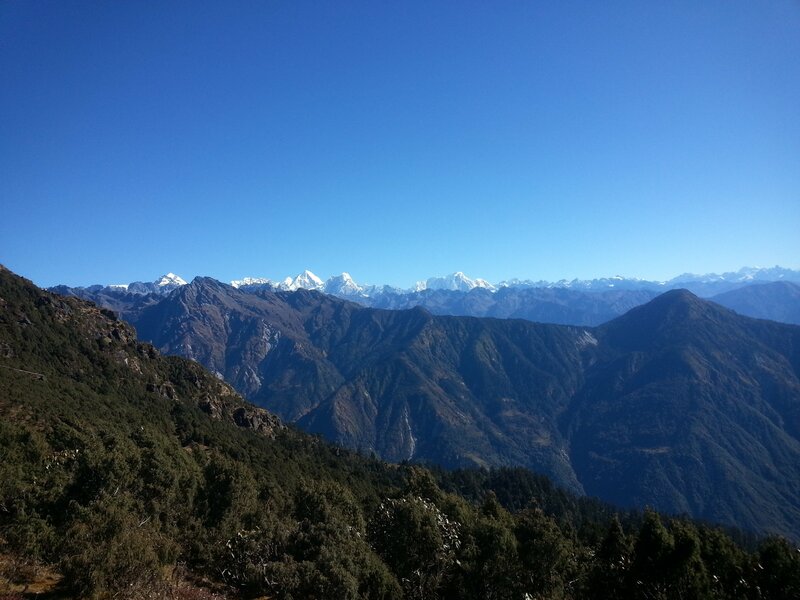 The trek allows the beautiful views of the chain of the snow-capped peaks from the Tharepati. It is the highest point of the trek. Afterward, a steep descend, take you Melamchi Ghyang, but it is a secret village where Guru Rimpoche was meditated within the eighth century. It is a pleasant trek to Shermathang while it takes place through the jungle of oaks and pines. The monasteries on the trail end the most remarkable visit — a small hill station called Gang Hyul which showing an impressive witness of villages. Then the trail continues to walk on the ridge of the hillside with a majestic terrain of gorgeous rice tract — furthermore, walk-down to Melamchi pul bazaar where the trek ends. This trip is a less traffic trekking trail than another part. 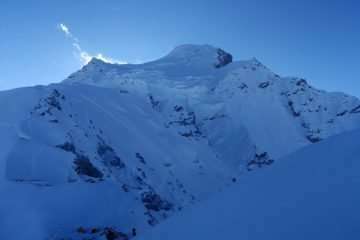 Besides, precise and easy trekking, providing you the great way of experience and dramatic landscapes. Hence, the Helambu circuit trekking is excellent for the family and kids. Helambu is widespread for the hikers owing to its favor climates. As a result, it attempts a wide range of biological diversification, stunning views, charming villages, and pure experience. Explore green hill scenery with Rhododendron. Wide range of biological diverse, beautiful landscapes, and pristine culture. 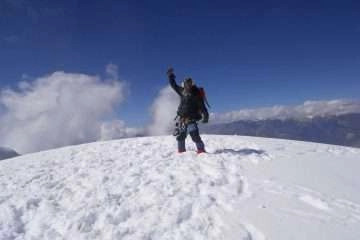 3: Kathmandu – Sundarijal – Chisapani (2300 m) 1h00 Drive, 4h00 walk. 8: Sermathang – Kathmandu 6h00 drive. Upon arrival at Kathmandu, you will greet and welcome by our agency’s representative in front of Arrival gate with Display board of Himalayan Exploration Treks then transfer to your Hotel. The leisure day getting opportunity to visit heritage sites of Kathmandu Valley. And preparation for trekking. Day 3: Kathmandu – Sundarijal – Chisapani (2300 m) 1h00 Drive, 4h00 walk. 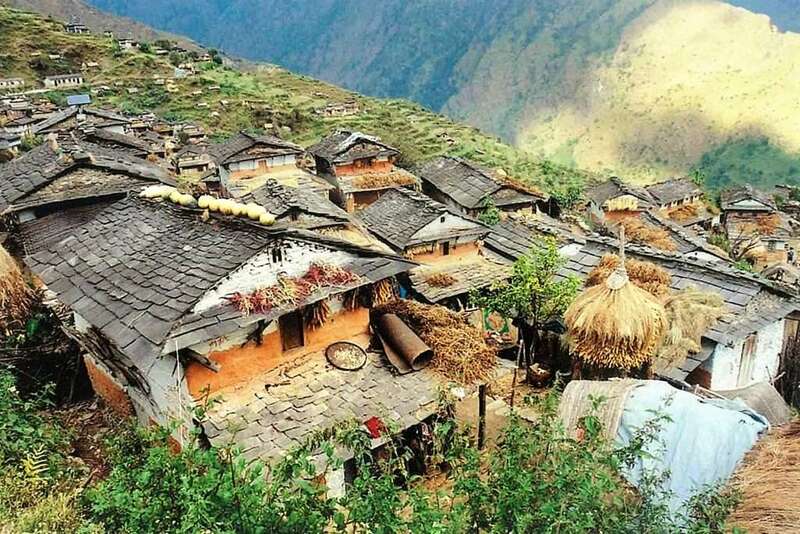 We will start trek from Sundarijal; an hour drive from Kathmandu then trek to Chisopani traversing through small settlements and dense forest of Shivapuri National Park to Chisapani. Day 4: Chisopani – Kutumsang (2446 m) 7h00 walk. Today is the second day of the trek that leads a trail descending to Pati Bhanjyang passing through the cultivated fields with a glimpse of Langtang Himal and easy walk along the road to Thakune Bhanjyang. 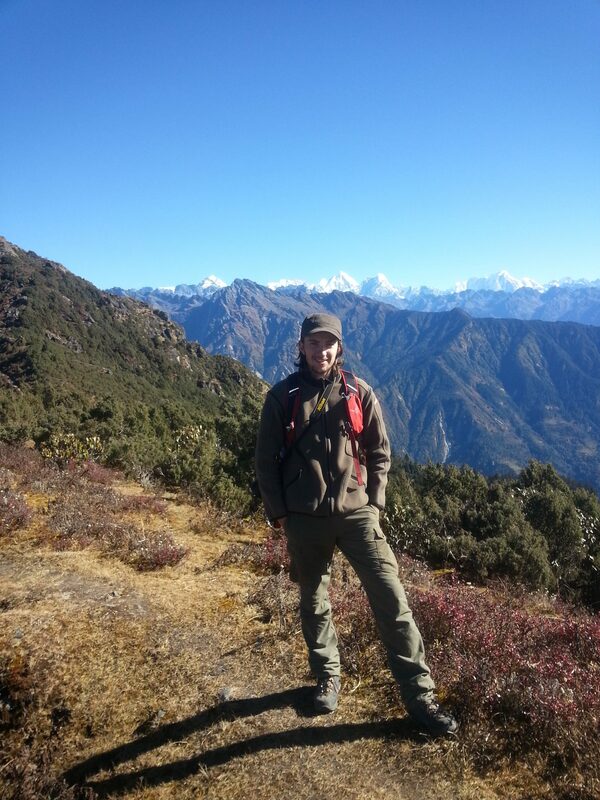 Then steep climbs to tea shop then easy descend to Gul Bhanjyang, the trail climbs up to Kutumsang. 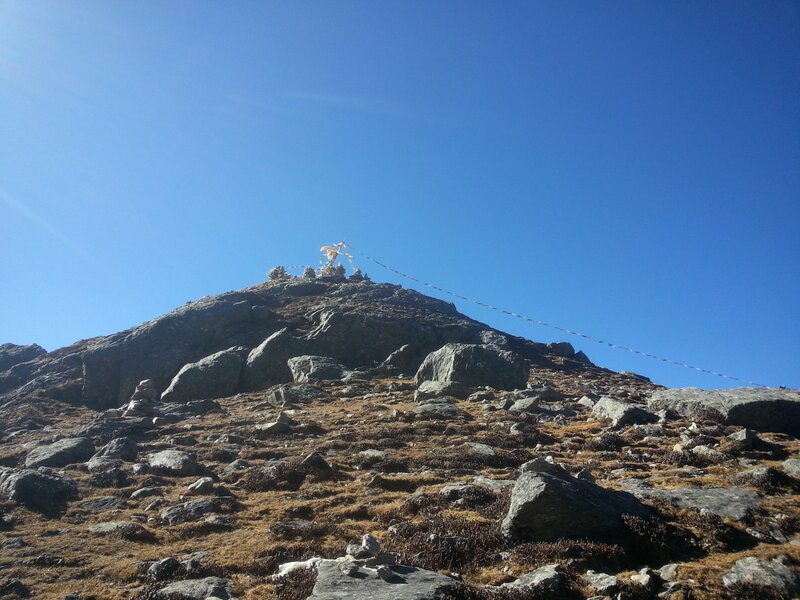 Day 5: Kutumsang – Thadepati (3650m/11972ft): 6h00 walk. The trail goes climbs up in the top ridge of the village with steep climbing to Mangingoth. Then, the trail leads gradually ascends to Tharepati on the ridge of hills through the dense pine and rhododendron forest. Day 6: Tharpati – Tarkeghyang (2560 m) 7h00 walk. With panoramic mountain scenery from the Rowaling to Langtang range and majestic sunrise on Earth, we start the trek with steep descends until cross the Melamchi River. Then trek leads gradually climbing up to Tarkeghyang. 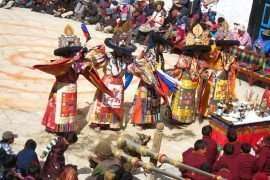 There is a biggest and oldest monastery in Tarkeghyang and popular in the Helambu region. Day 7: Tarkeghyang – Sermathang (2,610 m) 4h00 walk. 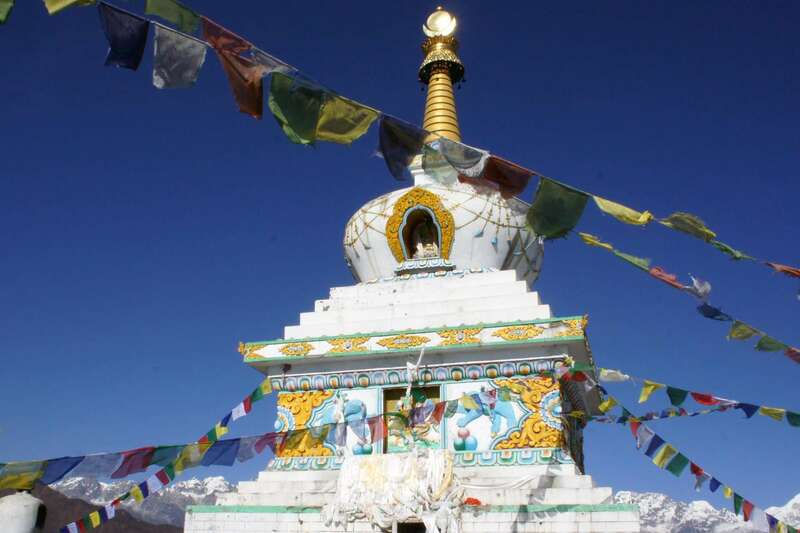 It is easy and relatively flat and not much ascends to Sermathang passing through the rhododendron forests, villages, cultivated lands, and monasteries along the trail to Sermathang. Discover the village and its monasteries. Day 8: Sermathang – Kathmandu 6h00 drive. The village is mostly inhabitant of Hyalmo people. This day is our final day of the trek and possible to get the bus in Sermathang if the road is not destroying in the summer rain. Otherwise, descend to Melamchipul Bazaar then catch a bus to Kathmandu. You will transfer to airport 3 hours before your scheduled flight to your home country. All airport/hotel transfers by private car. Three nights 3-star hotel in Kathmandu with breakfast. Accommodation during trek. (Lodges/Guest Houses/Tea houses). All necessary documentation and permits (National park permit, TIMS). Nepal Visa fee (Advice to bring small denomination USD in cash). Extra night hotel in Kathmandu because of early arrival, late departure, and early return from the mountain(due to any reason) than the scheduled itinerary. Prices quoted and payable only in (US$ dollars). All prices published on our website set as low as possible. The Prices may vary at any time due to currency fluctuation, fuel prices, and unforeseen economic circumstances. But, we guarantee our prices which already signed up for your tour. Please consult us for a custom quote.